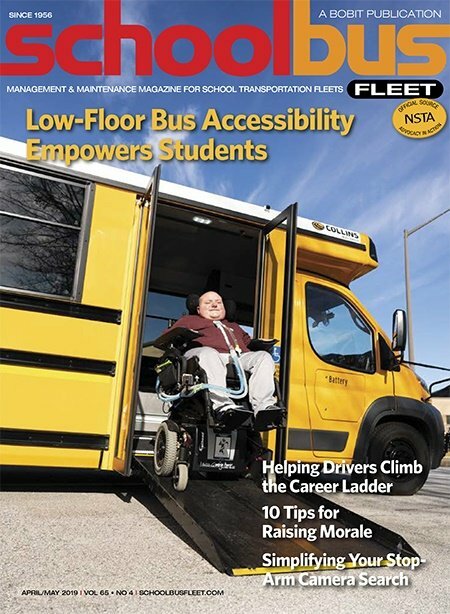 Menifee Union School District’s cost estimate for school bus services has grown from $1.5 million to $2 million annually. 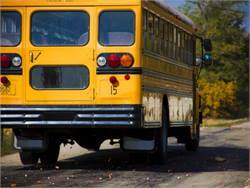 With a failed ballot measure and a projected cut in state funding, Greeley-Evans School District 6 will increase student walking distances and eliminate 14 school bus routes. An earlier decision would have reduced student transportation spending by $2.45 million, but an outcry from parents prompts the Toronto Catholic District School Board to look for savings elsewhere. 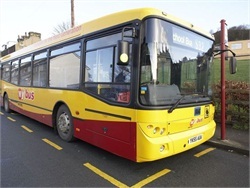 More than 350,000 children in the U.K. have lost their transportation entitlement since 2008, a new report from STC Ltd. shows. 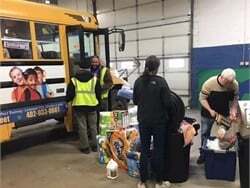 If North Carolina lawmakers cut funds by up to 50% for teacher assistants, many of whom also drive school buses for Johnston County Schools, the district could see a significant driver shortage. 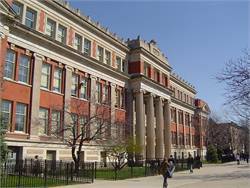 Forty-eight schools adopt new bell times as part of a Chicago Public Schools plan to cut transportation costs. The district is facing a $1.1 billion operating deficit. The appropriation covers some of the $18 million that was cut from regional school transportation funding last year by the previous governor. 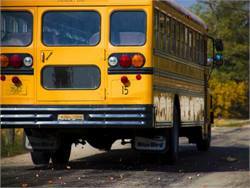 Indiana school districts are not required by the state constitution to provide transportation for students, the state’s high court rules. 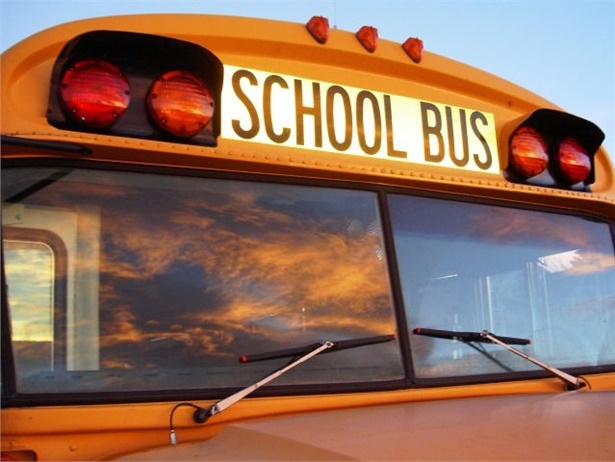 The Hawaii Department of Education is looking to help improve the scheduling of sporting events after the school bus contract for Oahu was cut, providing 33 fewer buses. School buses first have to get students home from school before they can pick up the teams and take them to their games, forcing high school football games to end close to midnight. 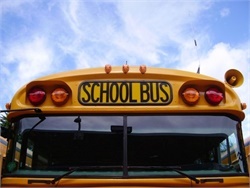 After a year that saw a transportation funding referendum defeated and a waiver to end school bus service denied, Muncie Community Schools redesigns and rebids its bus routes to cut costs. 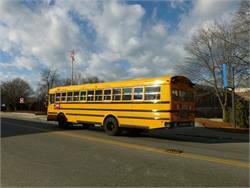 Most of the routes are now longer and will carry more students on each bus, and there are fewer buses overall. The Douglas family, which ran Douglas Transportation Inc. for three generations, signed a pact with Oregon-based Western States Bus Services Inc., selling all 12 of its buses and its contract with the school district. 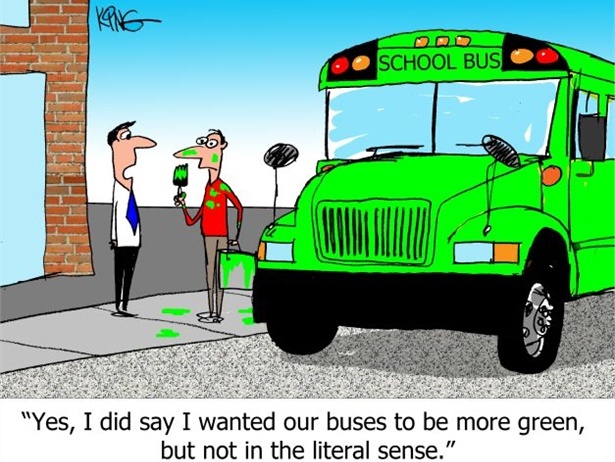 School budget cuts had lowered profit margins for the company.